View our Lumber, Posts, and Trusses Catalog. Multiple members increase strength over solid sawn members. Laboratory tested design values. GluLams have consistent dimensions, are straighter and available in longer lengths (up to 40’) than solid sawn members. GluLams are also resistant to twisting, splitting and checking. Kiln Dried CCA lumber which allows finished post to weigh approx. 60% of similar sized treated solid sawn member. GluLams are competitive priced and do not carry the high premiums for longer lengths as solid sawn members. 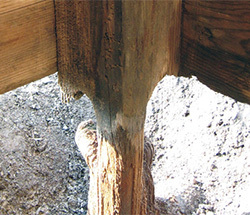 Extends the service life and enhances the performance of wooden posts. Not only does GREEN POST function as a barrier to prevent decay, it also prevents the preservative chemicals in treated post from entering the soil. Provides superior resistance to wind uplift. 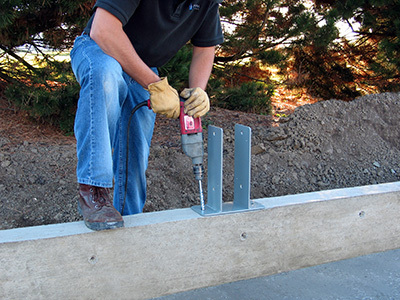 Eliminates the need to fabricate the typical anchoring devices on the jobsite. – Osmose and Copper Care, the leaders in chemical preservatives for utility poles. 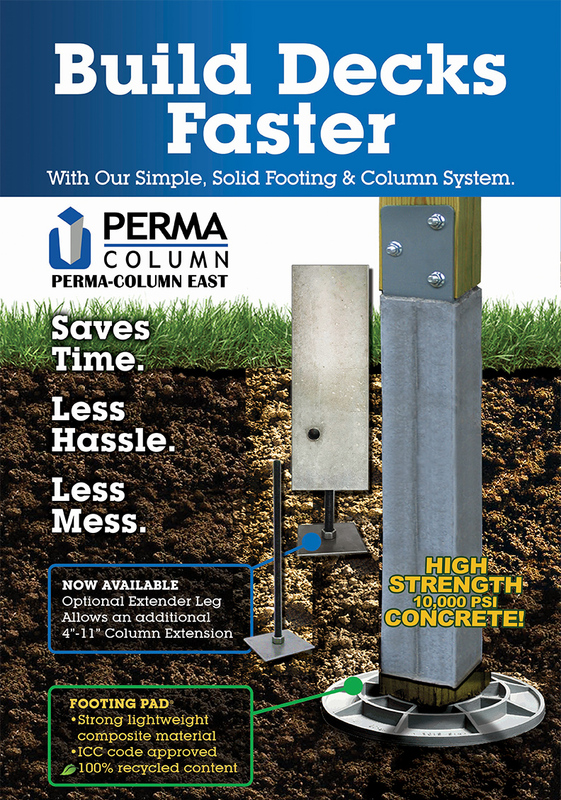 Perma-Columns are five-foot precast concrete columns that keep wood out of the ground, ensuring your building’s foundation will never rot. They are the first product to combine the economy of pole building construction with the durability of a concrete foundation. Simple installation. No waiting on concrete trucks. No treated wood in the ground. No More Rot Problems! Now available with glu-Lam posts pre-attached. Heavy duty, drill-set anchor system. 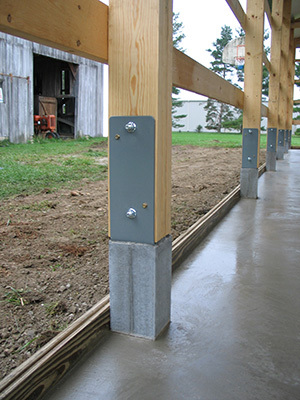 Designed to connect pole building structures to existing traditional concrete foundations. 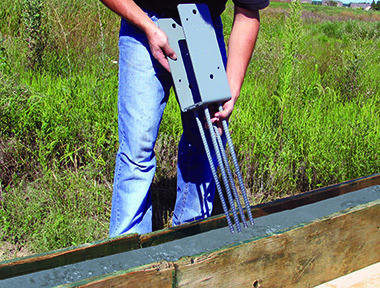 Heavy duty, wet-set anchor system designed to connect pole building structures to traditional concrete foundations.